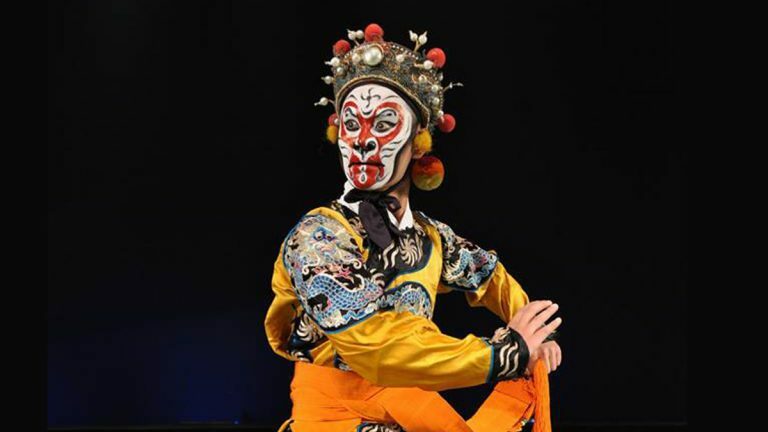 Celebrate Chinese New Year at the Delaware Art Museum! 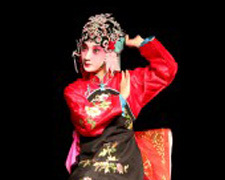 This celebration includes traditional Chinese art activities, artist demonstrations, a gallery scavenger hunt, a lion and folk dance and Chinese yo-yo performance by the Chinese American Community Center Folk and Lion Dance Troupes and Yo-Yo Club, and additional special performances from the Philadelphia Chinese Opera Society. Artwork created by children from the Chinese School of Delaware to commemorate this holiday will be on view. Delaware Art Museum, Wilmington. 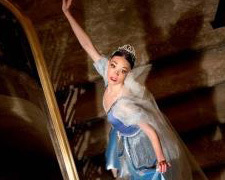 FSBT’s Cinderella presents the classic fairy tale with the ultimate happy ending. 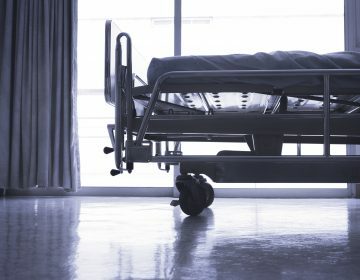 Goodness prevails, evil is thwarted, justice triumphs and joy reigns supreme. FSBT’s Principal Guest Choreographer Alex Buckner’s choreography interprets Prokofiev’s score and tells the story clearly, wittily, elegantly and amusingly.The Grand Opera House, Wilmington. 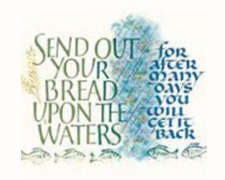 Hands-on workshop with Wilmington elite Calligrapher and Illuminator, Riva Brown, to introduce students to the unique lettering style used in the body text of The Saint John’s Bible. In a 3-hour program students will learn how to use the pen and liquid Ink, make the basic strokes and combine them into letters and then words. Wear old clothes or full apron; ink will stain. 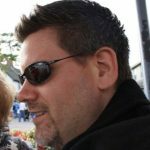 Materials are included and yours to keep, open to all skill levels. Biggs Museum of American Art, Dover. 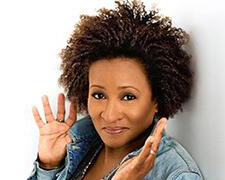 Wanda Sykes has been called “one of the funniest stand-up comics” by her peers and ranks among Entertainment Weekly’s 25 Funniest People in America. She will have you rolling on the floor laughing. Dover Downs Hotel & Casino, Dover. 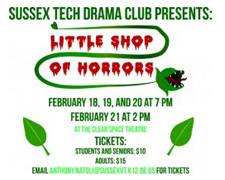 Sussex Tech High School Drama Club presents LITTLE SHOP OF HORRORS. Clear Space Theatre, Rehoboth Beach.